Each year in May, thousands of volunteers come together to staff the Devon Country Fair. It has become one of the largest volunteer run fundraising efforts in the country with the proceeds benefitting Bryn Mawr Hospital. Each year a donation is made to the hospital that is earmarked for a specific purchase or initiative based on the hospital’s highest priority needs. To date, volunteers have raised more than $16,000,000 in their efforts to ensure that Bryn Mawr Hospital remains one of the top community hospitals in the country. Devon’s most recent contribution to Bryn Mawr Hospital has been an extraordinary $2 million pledge (payable over 5 years) to the Hospital’s For Every Generation Capital Campaign. This campaign will result in a new, state-of-the-art, seven-story Patient Pavilion on the hospital’s campus, featuring a new Intensive Care Unit, 12 new operating rooms, a new Labor and Delivery unit, and so much more! Devon’s $2 million donation was instrumental in the Hospital achieving their $30 million fundraising goal for this campaign one full year in advance. The Devon Horse Show and Country Fair is the single largest contributor to Bryn Mawr Hospital. This unique and special relationship is only possible through the dedication of the Devon Horse Show and Country Fair volunteers. Volunteer run committees and booths include The Art Gallery at Devon, the Candy Booth, Devon Derby, the Garden Café, Hamburgers, Hot Dogs, the Midway, Operation Goldmine, Soft Drinks and Ice Cream, Souvenirs and, of course, the Tea Cart. 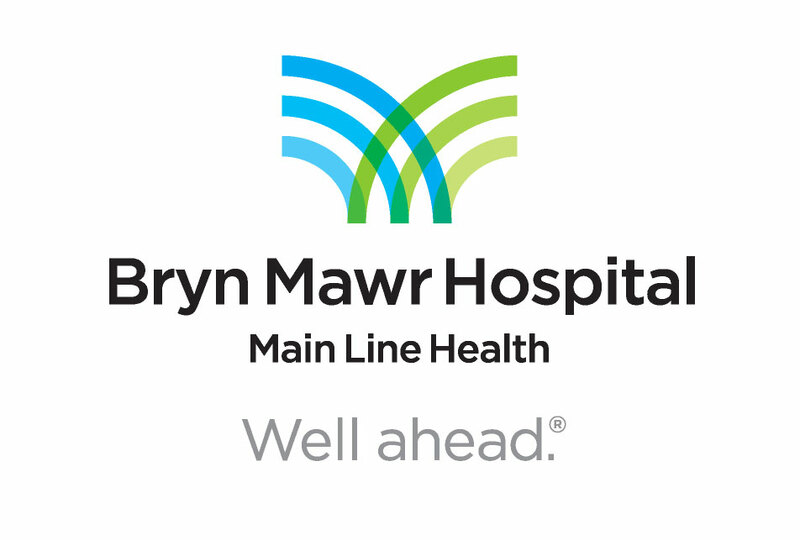 When you are enjoying a tasty treat, a spin on the Ferris wheel or buying a raffle ticket you can feel doubly good knowing that you are contributing to a longstanding tradition of supporting Bryn Mawr Hospital.